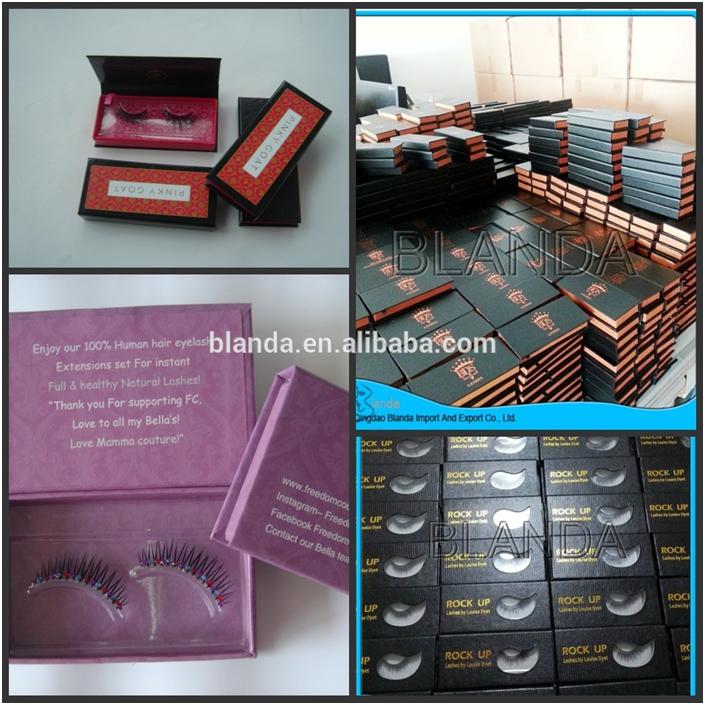 false lashes. With tapered ends and a slightly dense base, these lashes are easy to wear and will sit beautifully atop your next makeup look. Perfect for adding a dimensional touch with a comfortable look and feel. 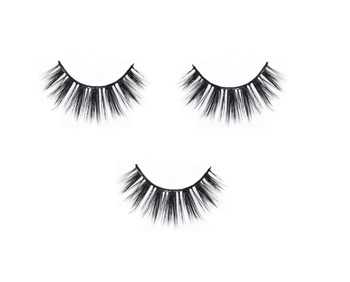 Create a light smokey eye topped off with these lashes and you can easily go from office to happy hour.